Texas Housewife: Need To Find a Telephone Number? Need To Find a Telephone Number? I hate trying to find a telephone number online. There are so many "so called" online phone books that are just a pain to use. They either want to charge you a fee, subject you to a bunch of useless offers, or bombard you with pop up ads. That's why I am glad to have found USA Phone Numbers. 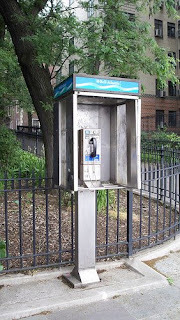 It is an easy to use site that helps you find any working phone number across the USA! That's any active land line number, but also mobile numbers as well! I really like the site and will be using it often.